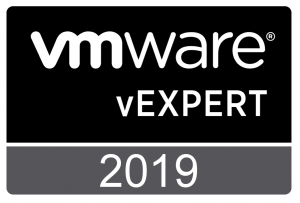 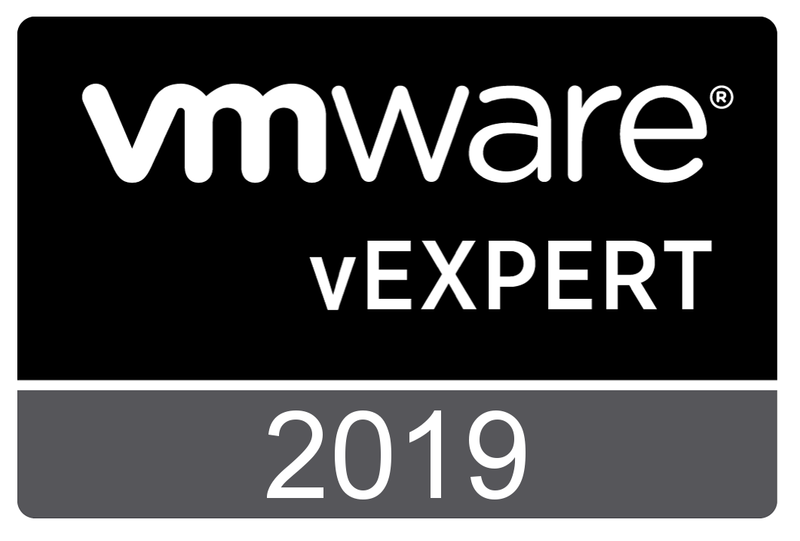 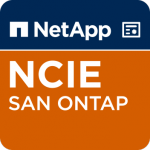 Now I’m looking forward to new connections and great networking with the big NetApp familiy. 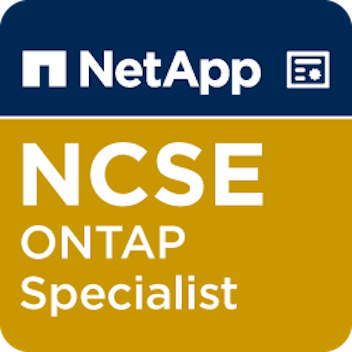 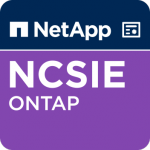 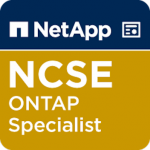 Read more about NetApp United in the Official NetApp Blog. 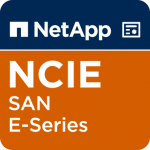 NetApp United is NetApp’s global influencer program. 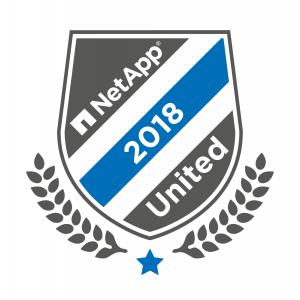 Founded in 2017, NetApp United is a community of 140+ individuals united by their passion for great technology and the desire to share their expertise with the world. 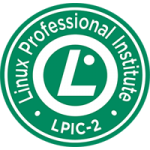 It’s a special place for exchanging ideas and sharing best practices, where rivalry and competition don’t exist. Although most of the members are NetApp partners and customers, NetApp United is open to anyone. 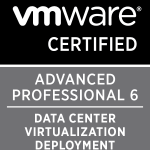 We pride ourselves on the inclusivity and diversity of the team.